The earliest ancestors of the Uzbeks, the Central Asian Turks, aided Genghis Khan in his conquest of Eastern Europe in the 1300’s. Eventually, as unity between the Turks and Mongols faded, numerous warring kingdoms were formed. It was from several of these kingdoms that the Uzbeks descended. Creative ideas are needed as to how to best enter the country and minister; proselytizing is forbidden. Many younger Uzbeks are looking for a belief system to satisfy their deepest spiritual hunger. Christ can fulfill this hunger, through the Reformed faith. Pray for the believers among the Uzbeks, that the Lord will give them pastors and teachers who will rightly teach the Scriptures, model Godly behavior, and who are zealous in their love for the Lord. 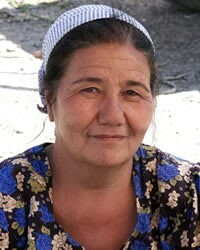 Pray the Uzbeks will hunger and thirst for life to be found only in Jesus Christ. 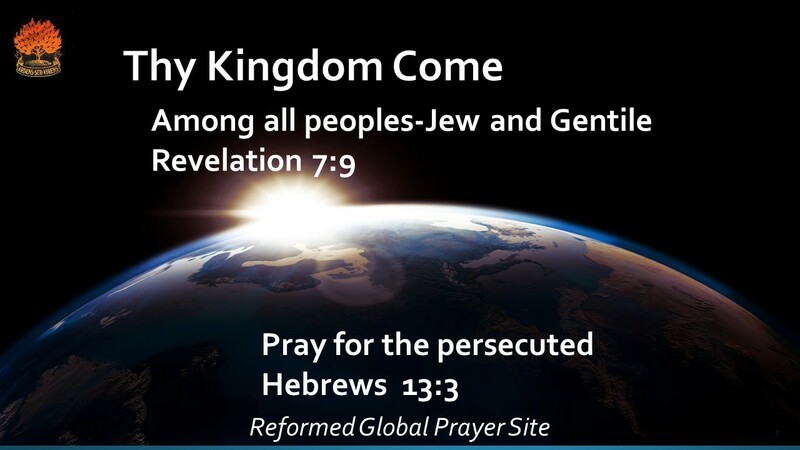 This entry was posted in Central Asia and Middle East, Unreached millions, Uzbekistan. Bookmark the permalink.